At False Bay Firearm Training Academy we offer Clay Target Shooting. We are the only shooting club in the Cape Metropole to offer this sport! 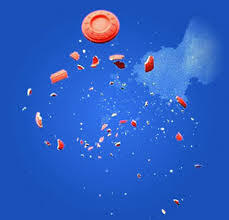 Contact us for a Clay Target Shooting lesson.